The debut album by a promising jazz bassist/vocalist, "Introducing Katie Thiroux," which features guitarist Graham Dechter, tenor saxophonist Roger Neumann and drummer Matt Witek, was officially released a couple of days ago, on February 3rd. 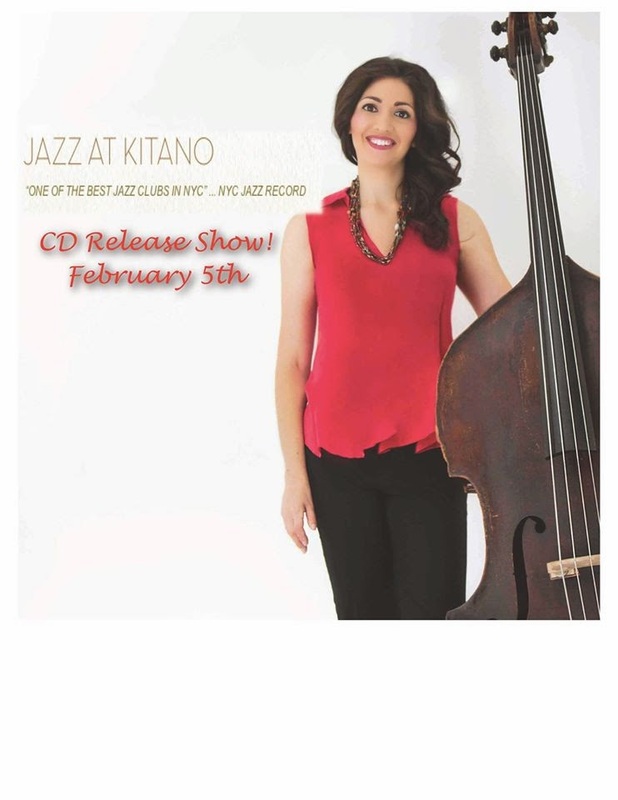 Please come join Katie as she celebrates the release in New York tonight, February 5th, at the Kitano! The album was produced by Jeff Hamilton.